Foundation cracks usually stem from foundation settling over the years. 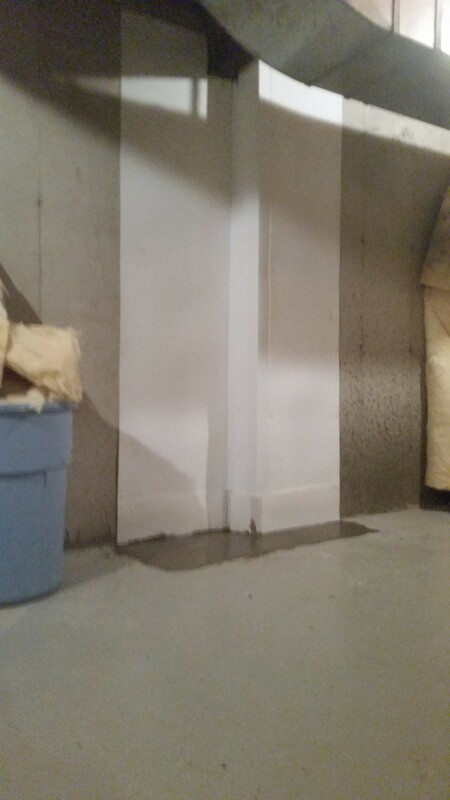 This is an all too common occurrence with newer homes with poured concrete foundations. When cracks appear, water comes through. It is very apparent when you see a flow or drips of water running down your wall. 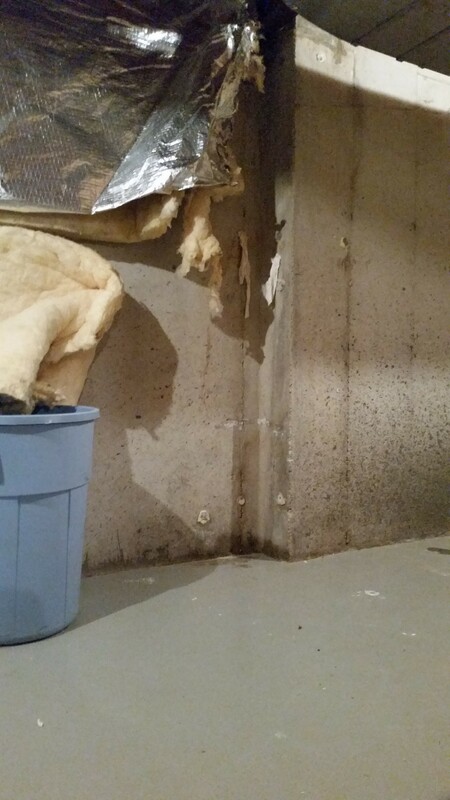 When water seeps in, through cracks or permeation, that water eventually finds its way into your basement. Many times you will feel or see moisture or mineral deposit stains where this has occurred. Foundation crack repair is critical. After a thorough inspection we can offer the Armored Basement Solution. We can seal the crack and direct any future water though leaks through an existing waterproofing system. Some of our competitors will offer to inject these cracks with an epoxy or a polyurethane product. But we know, through experience, that these types of foundation crack repairs are only temporary solutions. V-groove the crack and seal it with hydraulic cement. Cover the crack with a layer of Heavy Duty Armored Vinyl to protect against seepage in these cracks and to direct ant future leaks into the existing pressure relief drain. If your house is not equipped with a pressure relief drain system, we can add one for you.